STEN, the modern interpretation of a timeless classic. With its casual charm and beautiful lighting ambience, this stable tripod, available in oiled white oak or oiled walnut, sets new accents, both for residential and office spaces. Finally! Our bestselling STEN series has been expanded to include the long-awaited ceiling lamp, completing the family. 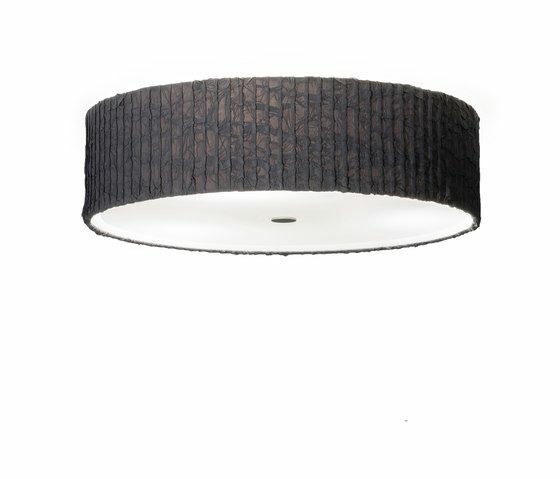 In design and size, the ceiling version is comparable to the STEN hanging lamp. The conscious decision to construct it with a gap between lamp and ceiling makes it appear to float above the room, and also provides for reflected light from above. The simple and discrete design makes the STEN suitable for a variety of interiors –a classic lives on!